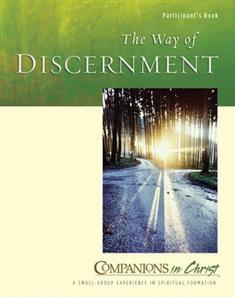 The Way of Discernment Leader's Guide is also available. How do you discover God's guidance for personal and congregational decisions? Explore paths to clarity in The Way of Discernment, a 10-week study for small groups.